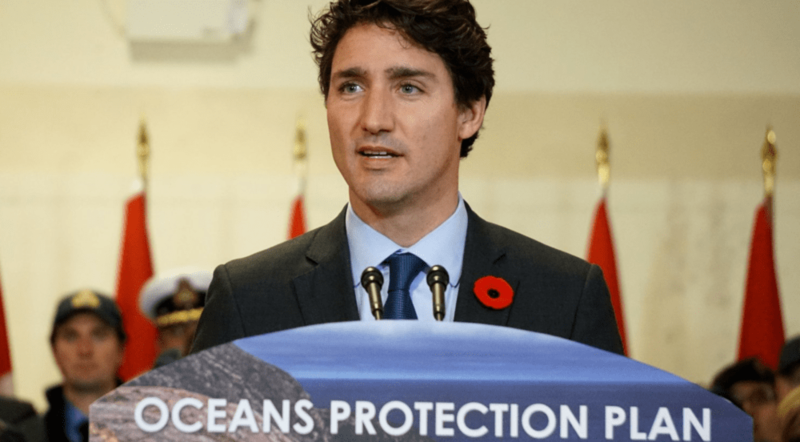 Prime Minister Trudeau today announced new measures to improve oil spill clean up. Meanwhile yesterday a second tug boat in a month was in distress and reportedly flipped and is sinking in the Bella Bella region. 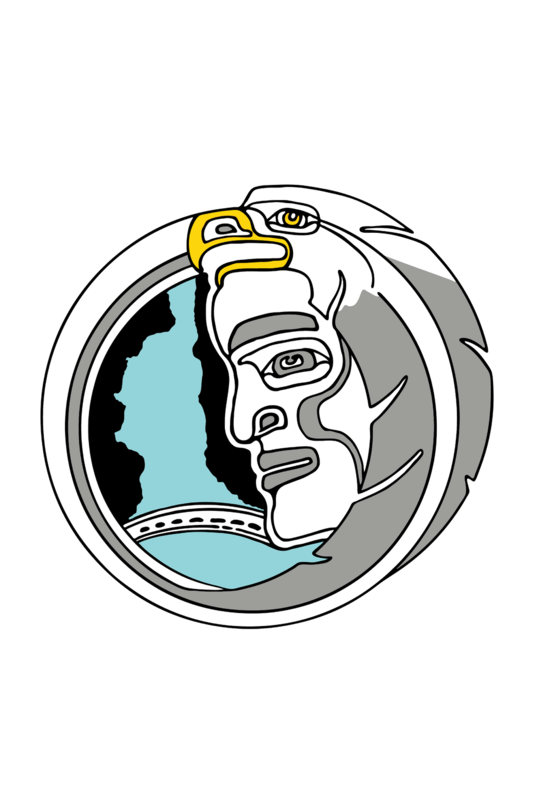 We have already thoroughly assessed the Kinder Morgan proposal and rejected the project because of the potential for a catastrophe for First Nations, Orca’s, other species and the people of the region. Our assessment warned about similar concerns to what we have seen happening in Bella Bella, spills happen and they are made worse by difficult weather conditions. We welcome improvements to oil spill clean up but at best this may help with the current threats we face, it changes nothing in regards to our opposition to drastically increase tanker traffic carrying dangerous diluted bitumen. If allowed to be built the new Kinder Morgan pipeline would increase tankers in Burrard Inlet from around 60 a year to over 400 tankers a year. Tar sands Dilbit is even more dangerous and difficult to clean up than conventional crude oil, and this announcement does nothing to deal with this kind of oil even without more intense weather complicating things like it has in Bella Bella. The potential impact of just one major spill on Orca’s, salmon and other coastal species would be catastrophic. Prime Minister Trudeau can not guarantee a spill won’t happen. Prevention is the only answer, we are calling on the Prime Minister to reject the Kinder Morgan proposal. A decision is expected from the Trudeau government before December 19th. If approved, permits would still be required from the BC government and legal challenges from First Nations, environmental groups and others are likely to further delay the project regardless of the Prime Ministers decision. We are still hopeful that the government will listen to our concerns and do the right thing.